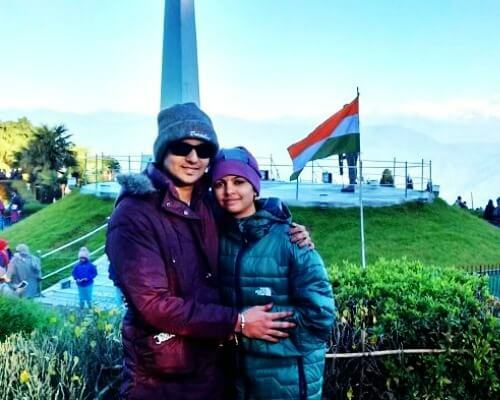 17 Places To Visit In Kashmir On Your Honeymoon In 2019 For A Heavenly Vacation! Filled with flowers in spring and snow in winter, a honeymoon in Kashmir can provide much to be excited about for couples. 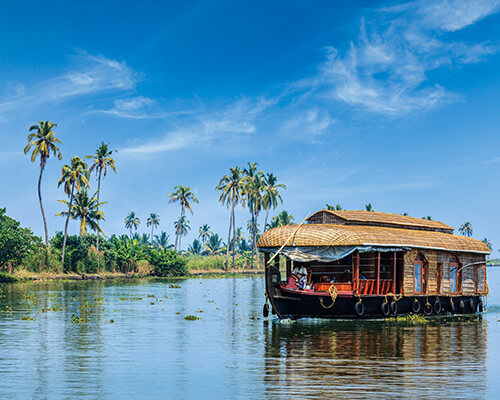 From skiing in Gulmarg, trekking through the breathtaking mountains lakes, trout fishing in Sonmarg and a romantic stay in cedar panelled houseboats in Jhelum River there is no end to things to do in Kashmir Valley. 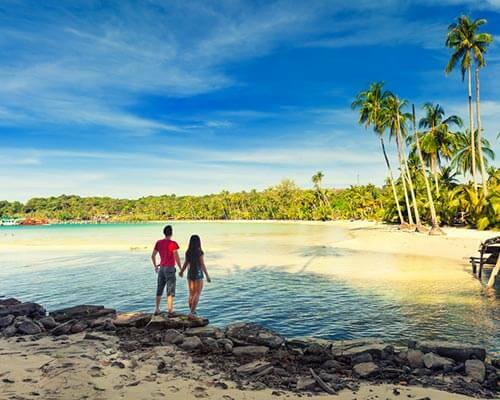 Plan your honeymoon to this beautiful valley, often compared to paradise for an experience of a lifetime. With myriad landscapes, lakes, mountains and gardens there is a lot to see here. Have a look at some of the places to visit in Kashmir and pick out the ones that suit your trip. The city of Srinagar is one of the most obvious places to visit in Kashmir. But it is so for a reason. Sitting on the banks of Jhelum it provides a variety of options for things to do in Kashmir. 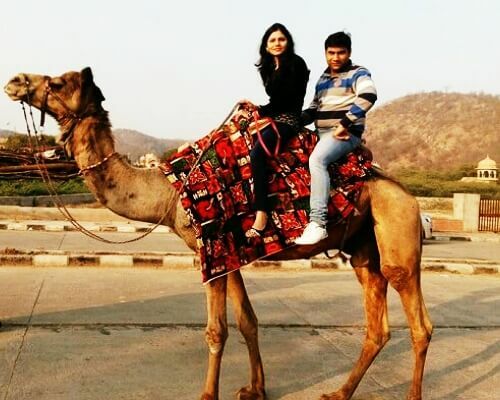 Take a ride on the whimsical Shikaras or go water skiing on Dal or Nagin Lake, watch migratory birds in Dachigam Wildlife Sanctuary, walk through the beautiful Mughal gardens and visit the old city monuments like the Hazratbal Shrine, Jama Masjid and the Shankaracharya temple. 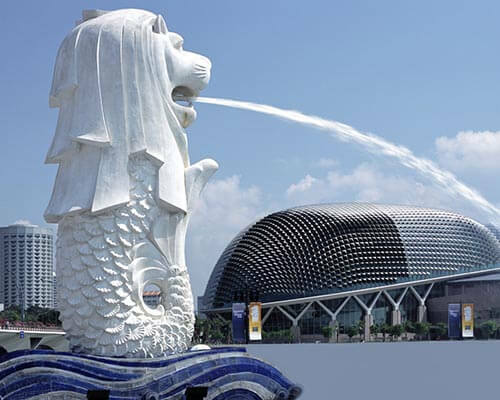 You are sure to be mesmerised by what it has to offer. 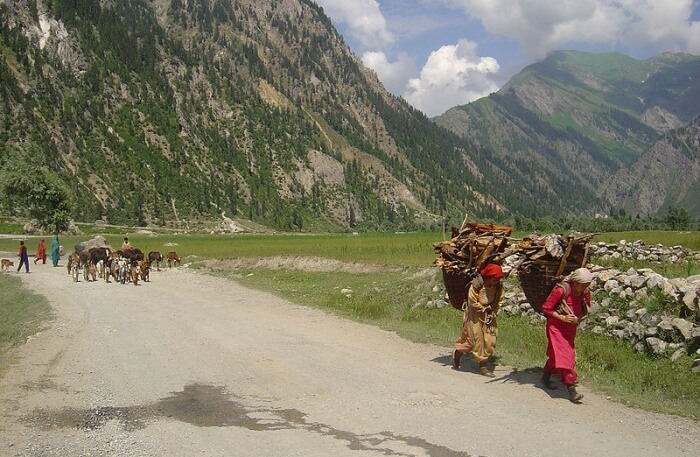 Kishtwar, surrounded with lofty mountains, dense deodar and pine forests is a perfect place for those who enjoy taking long walks. 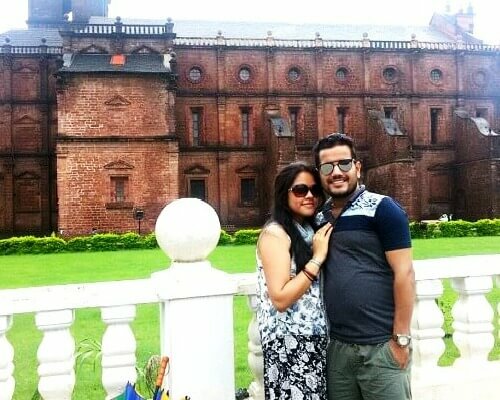 While here visit Paddar, famous for its sapphire and ruby mines, even if you can’t afford them. And be sure to take a dip in Tatta Pani, a popular hot spring. 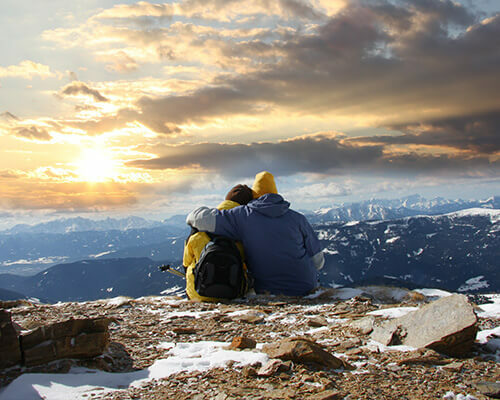 Bhaderwah is a perfect place for both nature lovers and adventure enthusiasts and is a great option for planning a honeymoon in Kashmir. 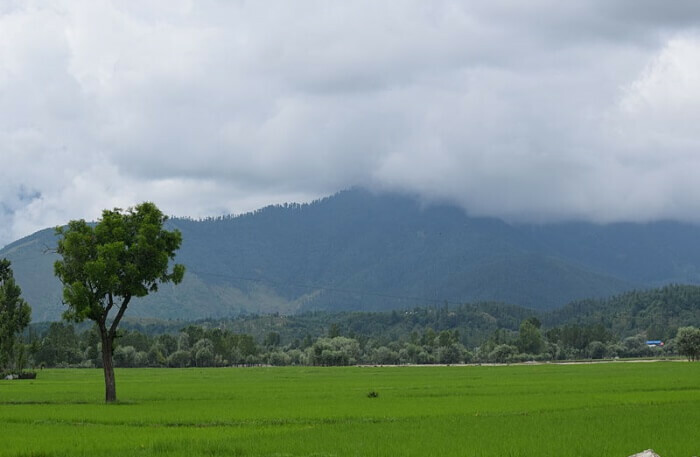 The town is endowed with unmatched natural beauty which lends to its nickname, mini Kashmir. 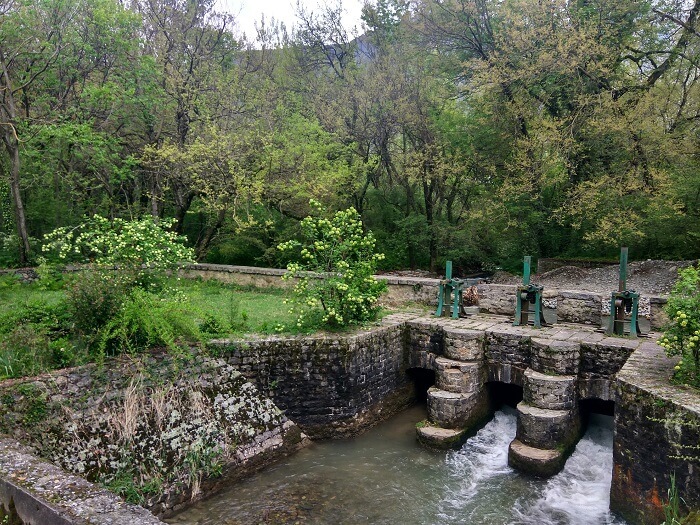 Along with forests, the town contains many streams flowing through it adding to its picture-perfect scenery. 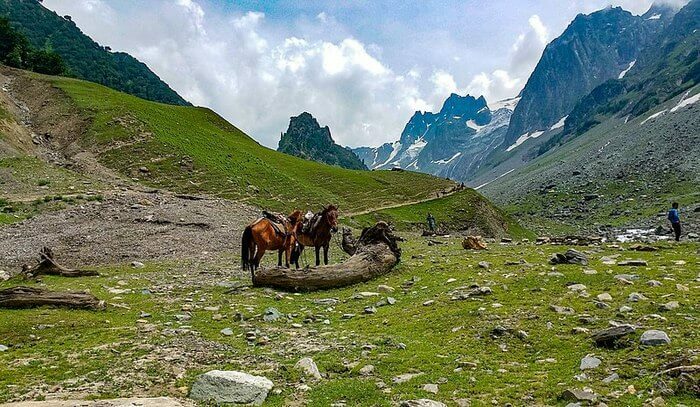 Get lost in the lush greenery of Aru and Betaab Valley, trek to Kohli Glacier, take a pony ride in the scenic meadow of Baisaran and go white water rafting down the Lidder River. 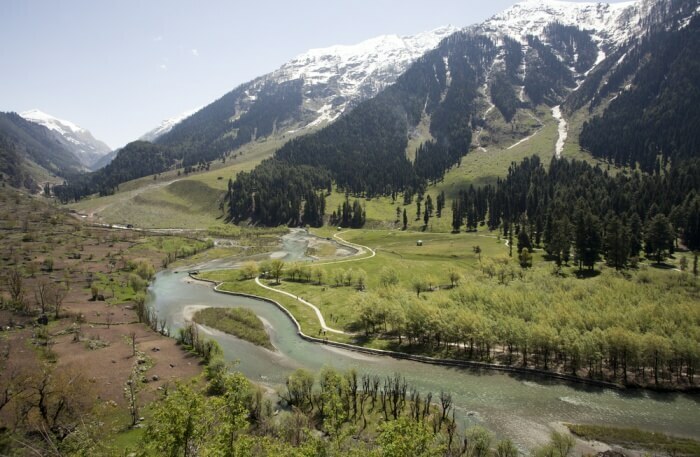 Pahalgam is without doubt one of the best places to visit in Kashmir. The district of Baramulla is generously blessed with natural endowments. 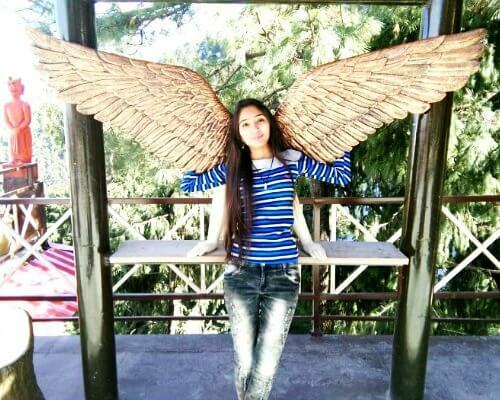 Plan a honeymoon in Kashmir ala the locals by going bird watching at Manasbal Lake and taking a drive to Uri for a simple picnic. Also visit Wular Lake which is considered Asia’s largest fresh water lake for some breathtaking views. 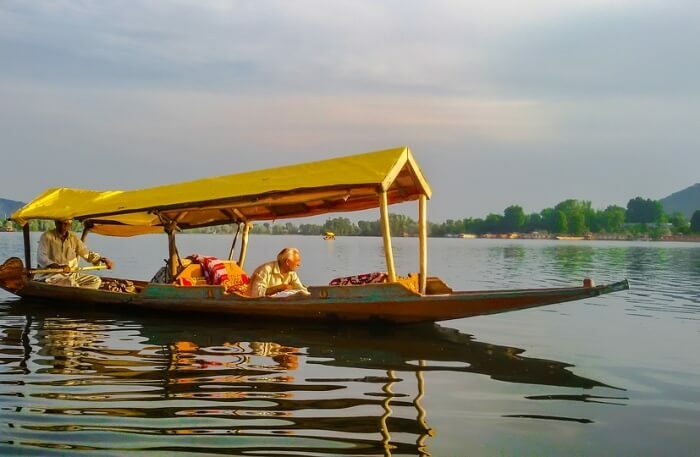 Blessed with many lakes, fresh water or otherwise trout fishing is one of the things to do in Kashmir and you should not miss out on the experience. Enjoy the activity at Krishnasar Lake, a few kilometres from Sonmarg. Vishansar Lake has a breathtaking view from the top of the meadow and is one of the must-see places to visit in Kashmir. 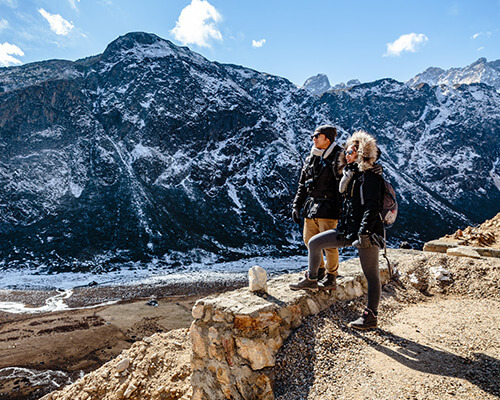 Abundant in colours, it also has an adventurous route with beautiful green water and frozen lakes if you feel like a long trek with your partner. 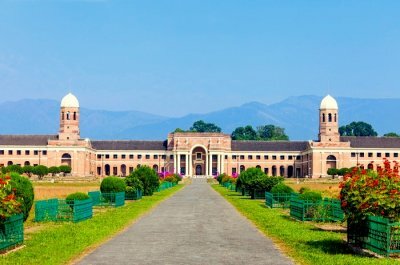 Set amidst lush green surroundings and fringed by eucalyptus trees, Udhampur is a delight for history buffs. 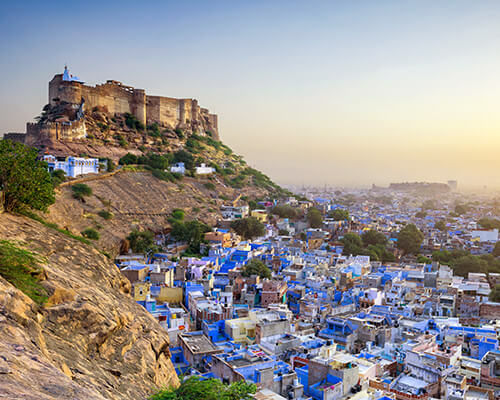 The city offers many relics dating back to the time of epic of Mahabharata in addition to other attractions like the Ramnagar fort, Moungri Cave shrine and Sudh Mahadev temple. Blessed with exotic locales, Budgam is the reflection of authentic Kashmir. Yousmarg, consisting of a cluster of meadows is perfect for a picnic spot. 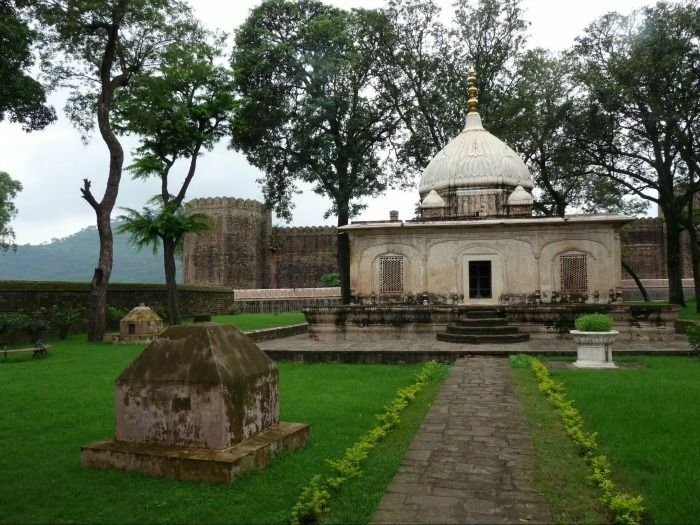 But make sure you visit Doodhpathri, a picturesque site situated in the middle of dense forests, hills and a stream. There couldn’t be a more perfect place if you are on your honeymoon in Kashmir. Considered as the gateway of the ancient Silk Route, Gurez is one of the most scenic valleys in Kashmir. Enjoy river rafting on the clear blue waters of the Kishanganga River flowing through the valley. 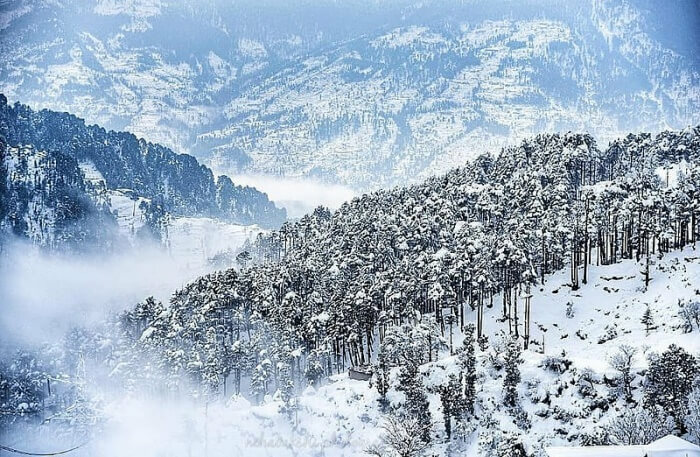 With an overwhelming view of the Shivalik Range, fringed by dense tall pine and cedar trees Patnitop is definitely one of the places to see in Kashmir. For those into adventure, one of the things to do in Kashmir is indulging in paragliding and Patnitop offers ample opportunities for this along with rappelling, rock climbing and camping. Those who are a little meek of heart can take a walk along the trails and visit the mountain springs known for their medicinal properties. 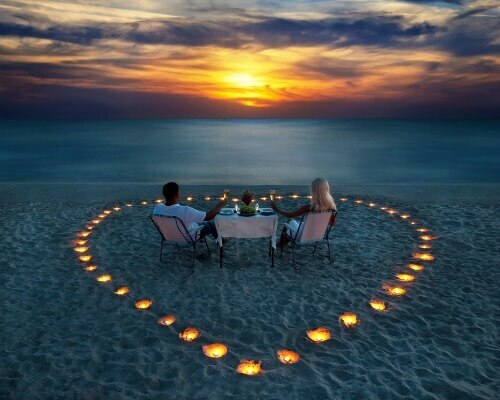 It is one of the best places to visit in Kashmir for honeymoon. 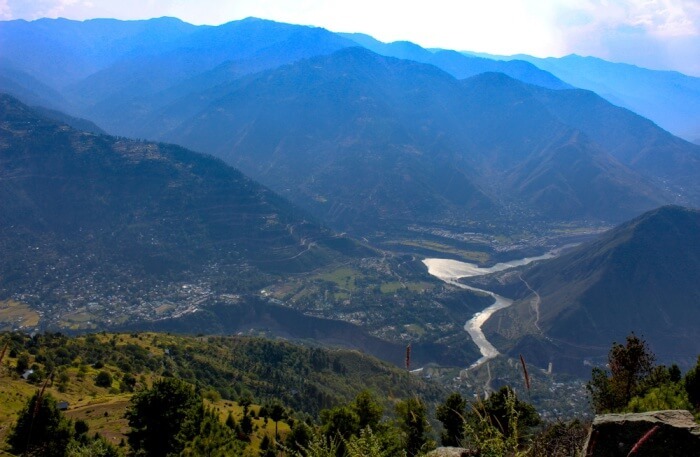 Get a panoramic view of the Valley of Kashmir from the top of Ainch Mountain when you are in Kupwara. 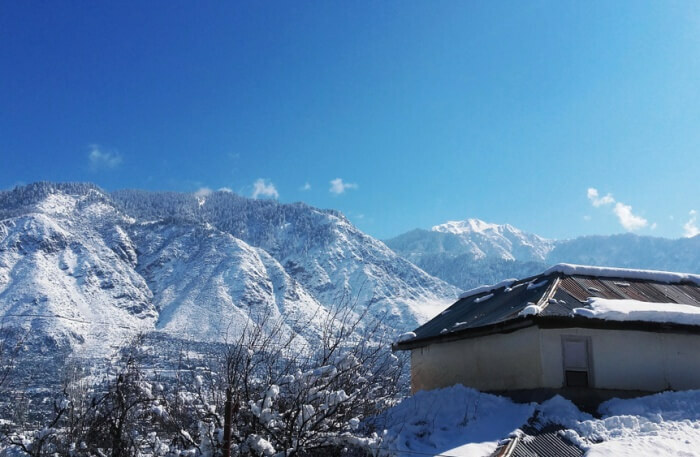 In addition visit the Lolab Valley and see Kheer Bhawani, Hazrat Mahmood Shah Shrine and Shaloora shrine for an enjoyable sightseeing expedition. One of the best known attractions in Kashmir is the worlds highest Gondola in Gulmarg. The hill station against the backdrop of snow-capped mountain peaks is called a skiers paradise and for a reason. 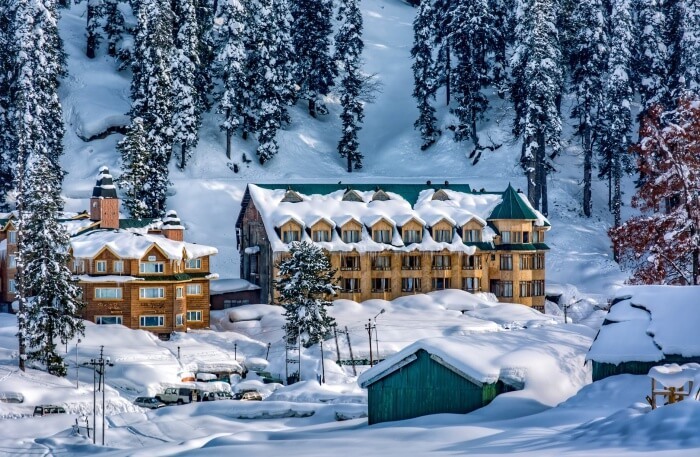 Other than skiing, trekking, snowboarding, golfing, mountain biking and fishing are some other things to do in Kashmir and the splendid landscape of Gulmarg is just the place for them. 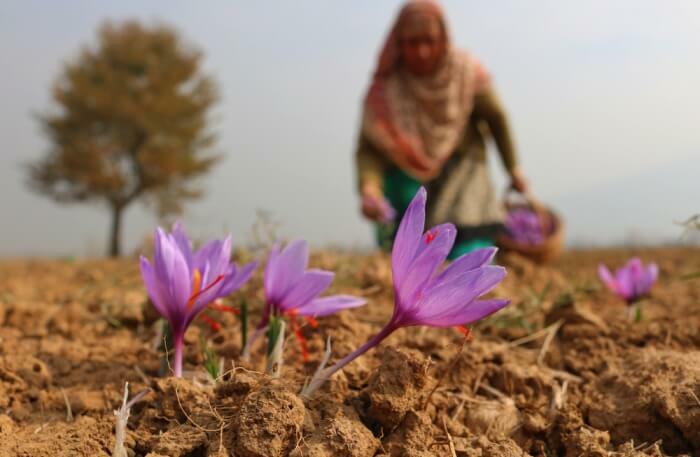 Lose yourself in the beauty of sprawling saffron fields here. Visit Shikargarh for its wildlife, the breathtaking lakes of Tarsar and Marsar and Nagberan for its nature. Another must visit is Aripal Nag famed for its natural water springs and take a dip in the magical waters. 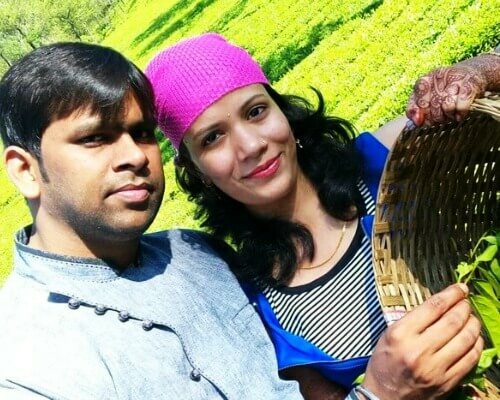 If you are on a honeymoon in Kashmir, make sure that you take a trip to Yousmarg. 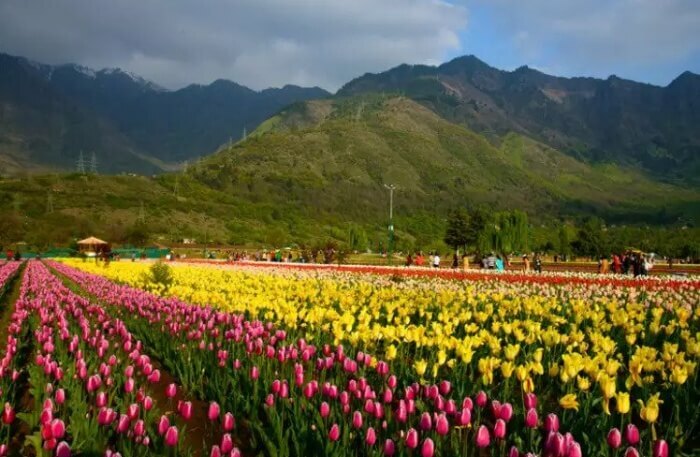 A meadow two hours southwest of Srinagar, it is lined with numerous apple and pine trees, the alpine meadow of Tosa Maidan and the Dudh Ganga River making it a beautiful day excursion. 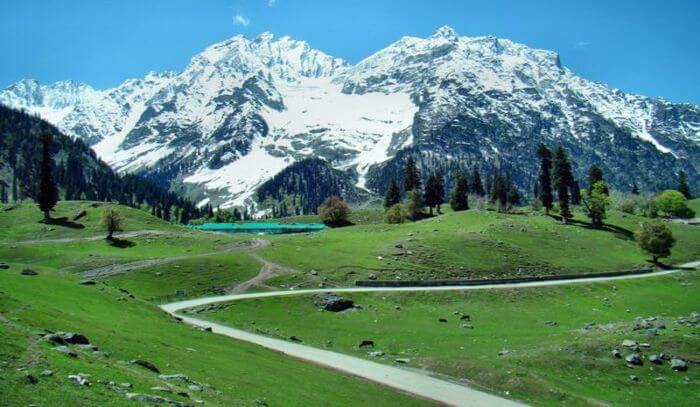 Of all the places to see in Kashmir, Anantnag is truly a paradise within paradise. The sparkling spring of Verinag, the beautifully laid garden in Kokernag are nothing if not spectacular. 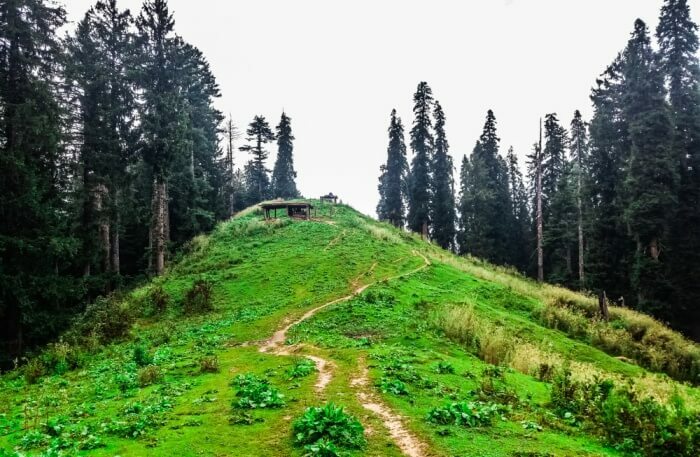 In addition, visit the ruins of Martand temple and the lush forests of Daksum truly which make for some of the best attractions in Kashmir Valley. How can we leave this beautiful valley out when we are talking about top places to visit in Kashmir? The views of this valley are simply breathtaking and worth the long drive. 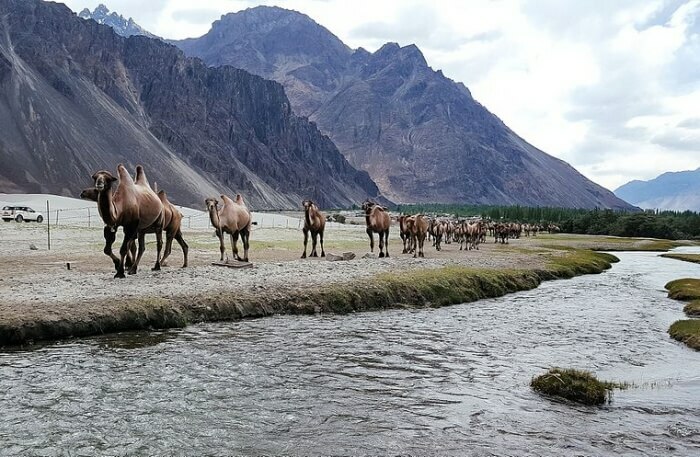 Add the raw and barren landscape of Leh as background to your photos. The Shyok and Nuba Rivers add an iridescent charm to the whole place. You may also visit the monasteries in the region which are decorated with red and golden flags. 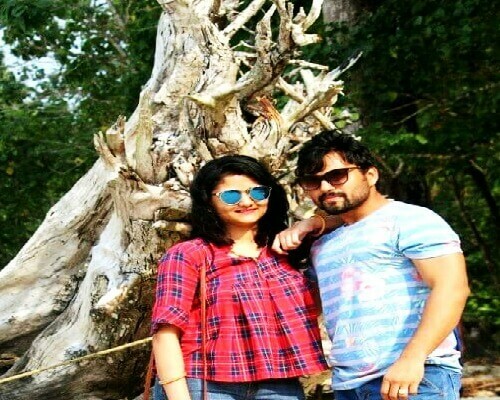 If you are an adventurous kind of couple who loves nature, then Dachigam National Park is one of the best honeymoon places to visit in Kashmir, India. Find the rare species of birds and animals like Hangul and Kashmiri Stag. The lush, green environs of the park are perfect to have a laid-back holiday experience. 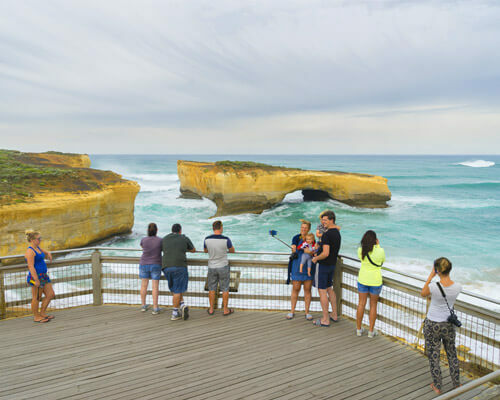 Add this place to your list if you enjoy nature scenes. The Kashmir Valley is wonderful almost anywhere you would visit, given the abundant gifts of nature bestowed upon it. And while there are many activities to be indulged, places to explore, there is nothing more heartwarming than to just stare into the beauty, hand in hand with your partner while you walk through the autumn colors. Plan a perfect honeymoon to Kashmir with TravelTriangle!